You know the joke about women wanting pickles and ice cream? Well, it isn't really a joke. Pregnancy cravings are crazy... they hit you like a ton of bricks, every single cell in your body screams, I MUST HAVE IT NOW. I have had 4 kids and been through a handful of different intense food desires throughout every single pregnancy and yes, I have sent my husband to the store at 1 AM to get me ice cream. This is perfectly ok. There is usually a reason why our bodies are so insistent on particular cravings, it's because the vitamins and minerals in these foods we crave are often exactly what is needed to aid in baby's development, or they help mom with the changes in her body due to pregnancy. 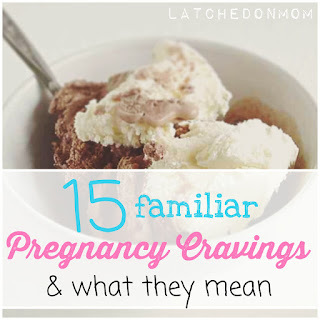 Have you had pregnancy cravings? What about any of them on this list? Leave a comment and let me know! Beef is high in Vitamin B12, a vitamin that helps produce DNA and RNA, which are the genetic blocks of life. (1) Cheese has calcium, which is helpful in bone formation. 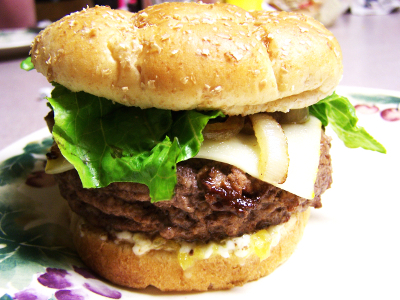 (2) A big juicy cheeseburger was my #1 craving during pregnancy! Steak is full of B12 as well as iron. Iron helps carry oxygen in the blood. (3) If you're vegan, you can up your iron and B12 by eating legumes, quinoa, seaweed, whey or barley. Salt is essential to our body. It is an electrolyte that assists potassium in increasing blood volume. It also helps carry nutrients and aids in absorption of nutrients. 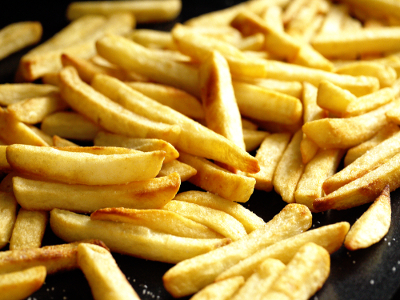 (5) Although chips are a quick and easy snack to grab a hold of, it is important to focus your sodium intake on healthier, non-preservative forms like kale chips or popcorn. Cheese has calcium, like mentioned in #1- Cheeseburger, but also is high in fat and high in protein, to help with energy! Cheese in moderation is great, but there are many other healthier options out there for calcium and protein, like broccoli and almonds. Check out my Pin on Pinterest for Easy Oven Baked Spicy Chicken Tacos! Dill is full of natural antioxidants (8) and fermentation adds in probiotics, which help balance good/bad bacteria in your digestive system. 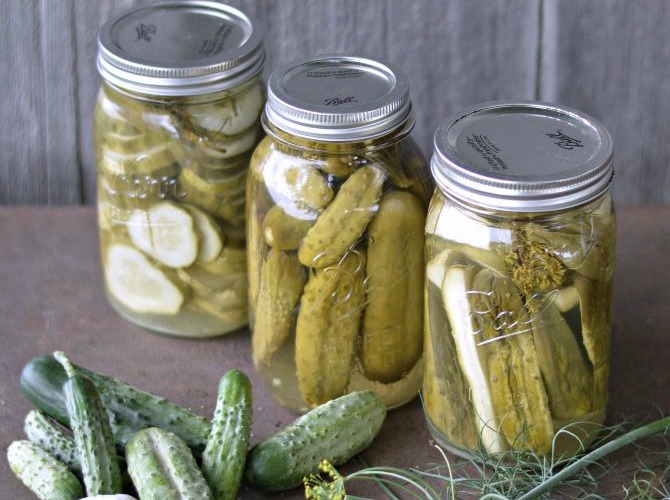 Who doesn't like yummy cripsy dill pickles? 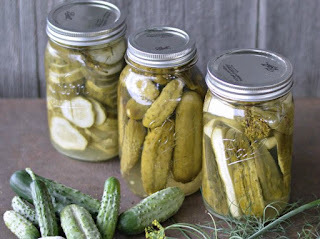 Check out this dill pickle recipe and canning tutorial from Simplify, Live Love! Dark chocolate may help lower blood pressure (11) and could improve insulin sensitivity, which can reduce your risk for diabetes. 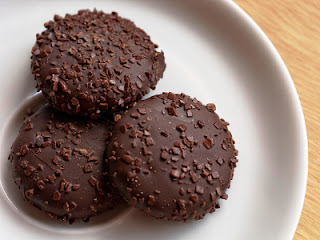 (12) I had the biggest cravings for chocolate during my two high risk pregnancies that were due to high blood pressure! Coincidence? Could be, but I'll just say chocolate is good any day. This is usually a really good craving to have, because fruit is a sweet treat without the regrets of additives like you'd get with confectioneries. Some even are a little sour, so it can counteract nausea, plus they contain natural juices that can help with dehydration. Eating fresh fruit is a great way to get Vitamin C (my favorite is kiwi), and citrus fruits and strawberries can help boost your folate during pregnancy. 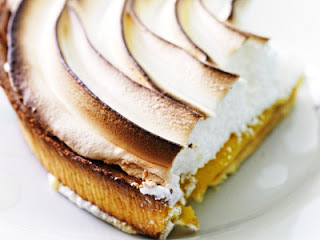 This one just makes me say MMMMMM, and I'm almost 6 months postpartum right now! The smell of warm, right out of the oven, artisan bread is so delightful. The carbohydrates are insanely addictive! Upon research, I found that wheat and dairy products often contain opiod peptides, which target your endorphin receptors and give off that feeling like morphine might. If ready to eat or hot cereal is just what you are in the mood for, it could be the whole grains, fiber or iron that you're in need of. There are healthy options with cereal, I suggest to check out my affiliate Thrive Market for stocking up on healthy and organic at wholesale prices! Shopping at Thrive Market always makes me so hungry and inspires me to make better food choices for my family. 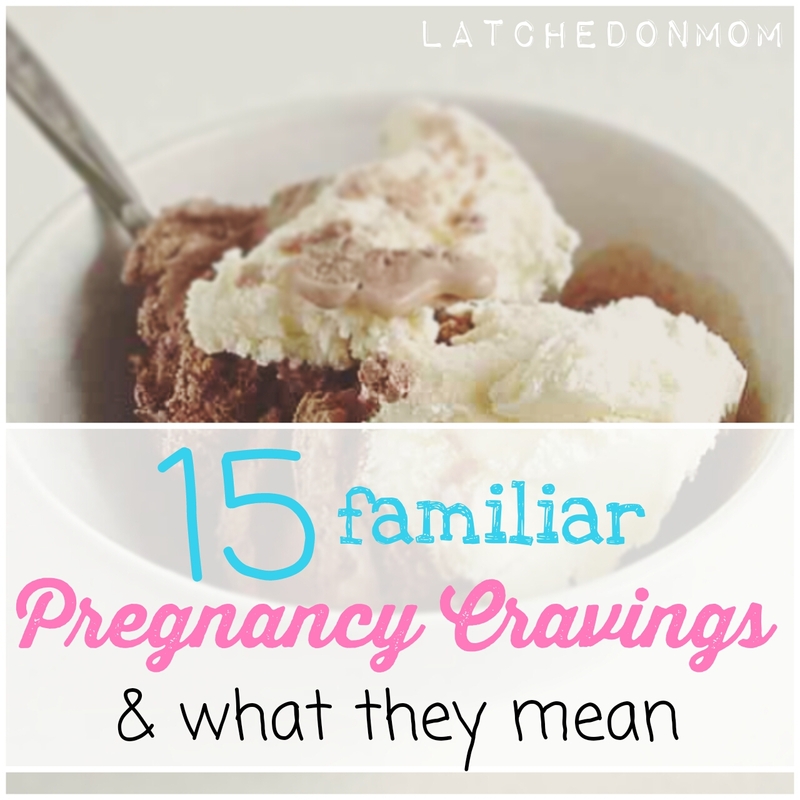 This is just a quick look at some of the most common pregnancy cravings. It is crucial to know what you are eating and why your body needs it. For optimum health, investigate what is in your favorite foods and always try to get these vitamins and minerals as close to the source as possible. This is even more important during pregnancy and while breastfeeding. 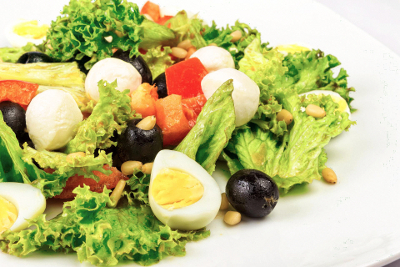 If you have questions about your diet, direct them to your healthcare professional. Some images used are from morgue file. Salt is one of my big pregnancy cravings, and I was glad when my midwife said it was a signal to go ahead and eat what I needed. Popcorn is one of my favorite things! I always craved a PB&J sandwich. It was my comfort food.